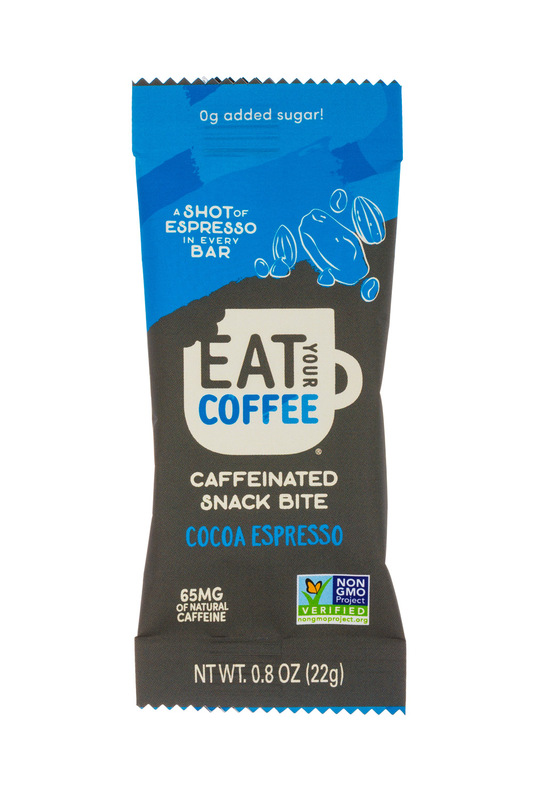 Eat Your Coffee Bar - The naturally caffeinated energy bar. 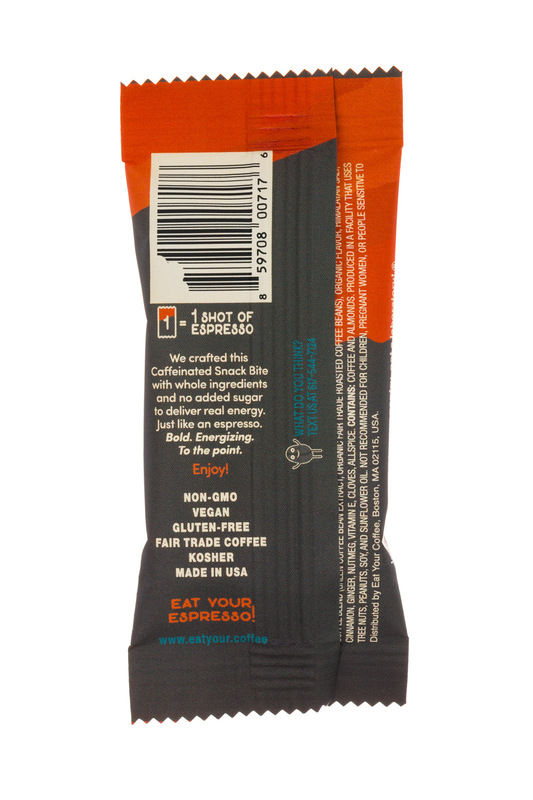 Every bar equals a full cup of real, fair trade coffee is packed with organic superfoods to nourish & energize! 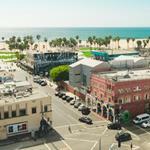 Eat Your Coffee began when founders Johnny Fayad and Ali Kothari, then freshmen at Northeastern University in Boston, were tired of waking up late for their 8AM classes without the time for breakfast or, more importantly, coffee. They quickly asked themselves, “Why can’t we eat our coffee?” The answer? 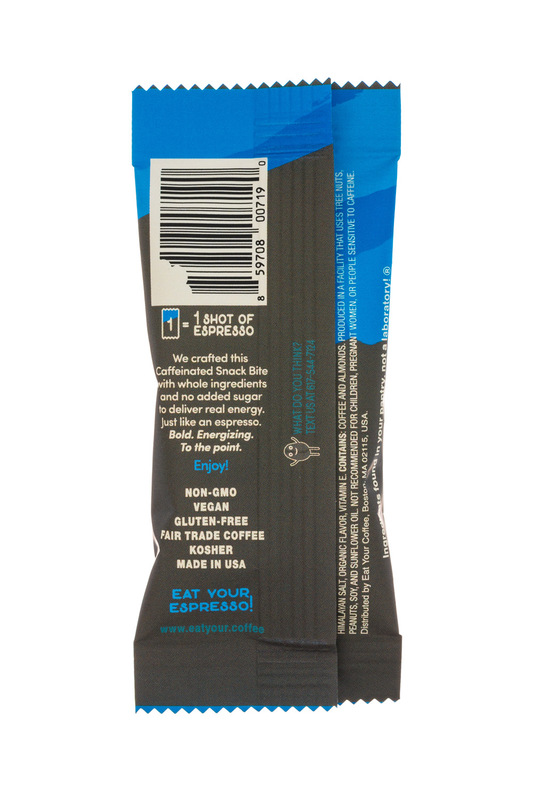 Eat Your Coffee - the first caffeinated energy bar infused with a full cup of coffee. Every bar is also organic, vegan, gluten-free and made in the USA. 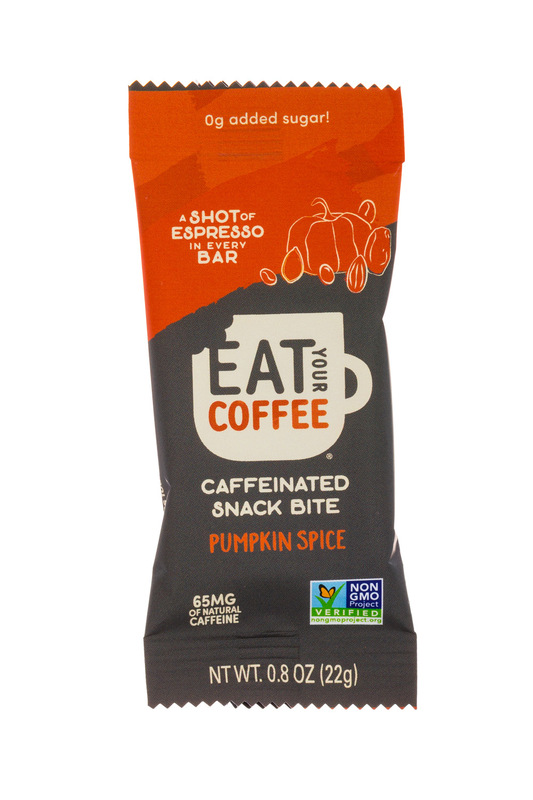 There are currently three addictively delicious Eat Your Coffee Bar flavors including Mocha Latte, Coconut Mocha, and Caramel Macchiato. 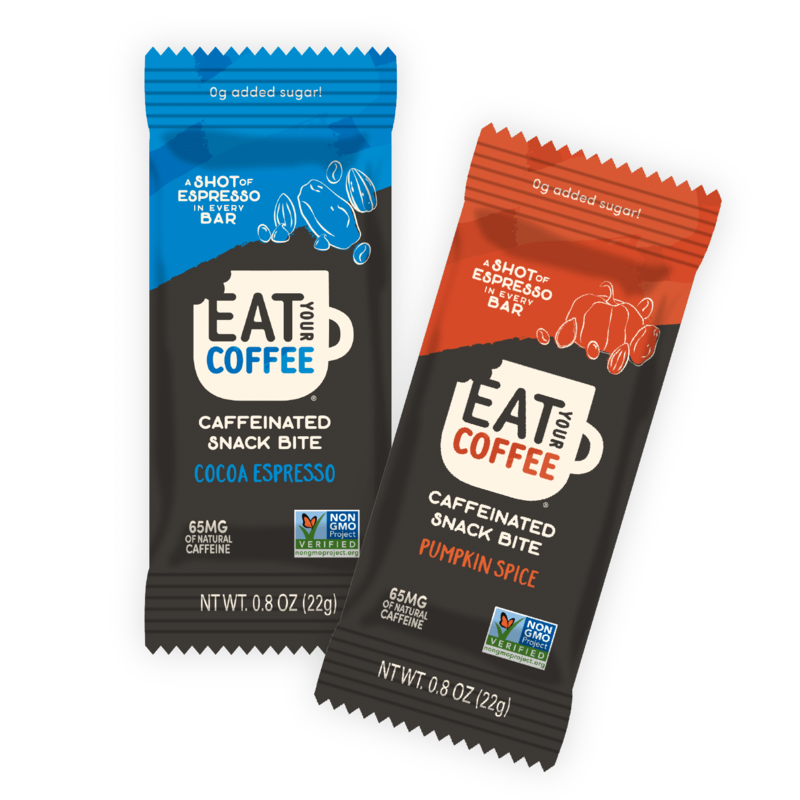 Eat Your Coffee Bars are available on Amazon, and at over 1000 retail locations throughout the U.S. For more information, please visit www.eatyour.coffee, or check out Eat Your Coffee on Facebook, Twitter and Instagram. An exciting partnership is brewing between two local organizations: Fresh Truck and Eat Your Coffee. 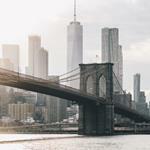 Fresh Truck, a Boston-based nonprofit whose goal is to increase access to healthy food, is expanding its services by working with healthcare providers through a program called FreshConnect to better serve its communities.